When you have money available for home improvement projects, replacing entry doors around your property should be one of your priorities, since they can help to refresh the appearance of both the interior and the exterior of your property, as well as helping to improve your home’s energy efficiency level and ensure you and your possessions are kept safe and secure. For the highest quality entry doors in Mississauga and Burlington for some of the most competitive prices there’s only one company you need to contact – Epic View Windows & Doors. Ever since we began operating over a decade ago we have understood the need to deliver a high standard of customer service on every job. 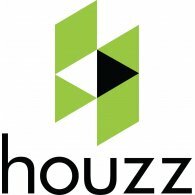 There are dozens of other companies offering entry doors in the area, but we have “raised the bar” by offering free onsite consultations to determine our clients’ requirements and identify the most appropriate solutions that provide a combination of value and aesthetic appeal to enhance the beauty of any home. To be able to achieve this we realize the importance of truly listening to our clients, providing answers that are clear and honest, and taking the time to educate prospective clients so they are able to make informed buying decisions. One thing we commonly hear from clients and prospective clients is how limited the choice was at every home improvement store they visited before getting in contact with us. With clever marketing campaigns and flashy websites, many of these companies give the impression that they sell any type of entry door that you could possibly want, but the reality is usually rather different. Many times the model you want will be out of stock and you will be faced with a lengthy wait, but this never happens at Epic View. Why? We specialize in windows and doors and offer hundreds of different styles, all of which can be customized to the exact dimensions, colours, materials and finishes that you require. When purchasing entry doors, one of the main decisions you will have to make is what material you would like your new door to be constructed from. This will have an impact upon the performance of the door in terms of its ability to insulate, protect and aesthetically enhance your home. 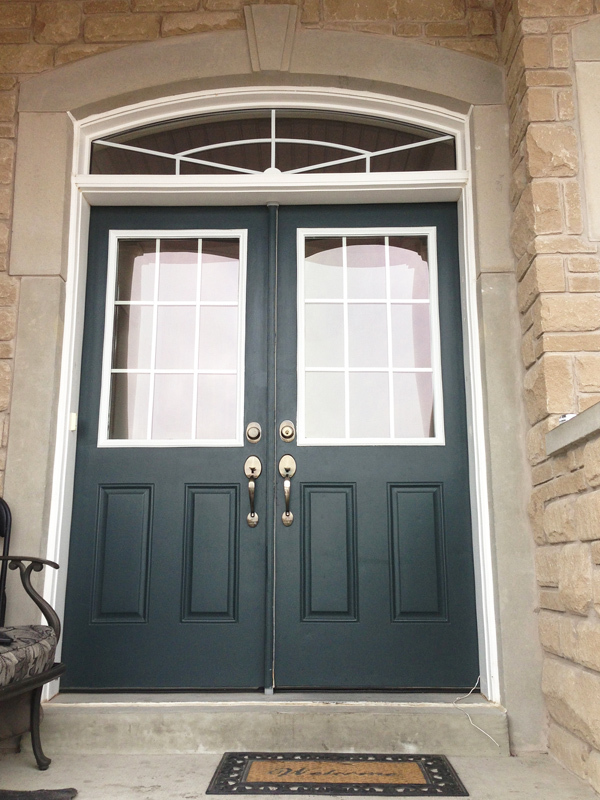 We offer a range of different options from the more traditional wooden entry doors that are capable of adding charm to any home, to weather resistant fiberglass doors that are commonly seen throughout Mississauga and Burlington nowadays, to steel entry doors that offer an unrivalled level of protection.